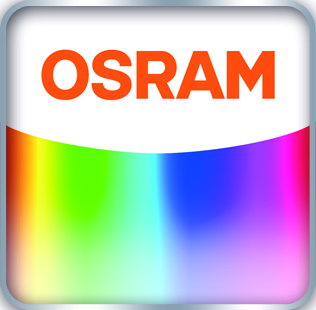 Get the OSRAM mobile Apps for Apple and Android! Always stay well informed, even when on the road! To ensure you always know which type of bulb is required for your vehicle, there is the "Vehicle Light" App for Apple and Android devices to assist you in making the right choice. Find the right product for your make and model of vehicle for almost every application ranging from dipped beam, main beam, indicator and brake lights, right up to the reversing lights. For cars you can now also find the right bulbs for interior lighting applications. 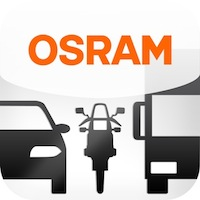 This app enables the control of OSRAM LEDambient CONNECT car lighting products via Bluetooth. The app allows for quick and simultaneous access to a multitude of settings for LEDambient CONNECT PULSE, HYBRID and TUNING LIGHTS devices. You can adjust the interior and exterior lighting of your vehicle quickly and individually.